Rodenz Accounting and Tax Serives is one of the leading firms in the area. By combining our expertise, experience and the energy and dedication of our staff, each client receives close personal and professional attention. High standards, service and specialized staff spell the difference between our outstanding performance, and other firms. We make sure that every client is served by the expertise of our whole firm. 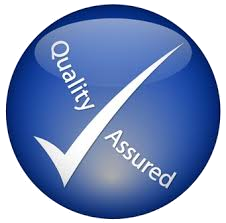 Our high service quality and many returning clients are the result of our commitment to excellence.